Wrangler has reached an agreement to manufacture a line of jeans launching in 2019 that will be dyed using new water-eliminating technology. The VF Corp.-owned brand said it is the first brand to adopt the foam-dyeing process, which eliminates 99 percent of the water used in indigo dyeing. "While we have been able to reduce 3 billion liters of water in product finishing during the past 10 years, we know that more needs to be done across the entire supply chain," said Tom Waldron, Wrangler president. "Foam technology reduces water consumption and pollution further upstream, helping our fabric suppliers to dramatically minimize the impacts of making denim fabric blue." 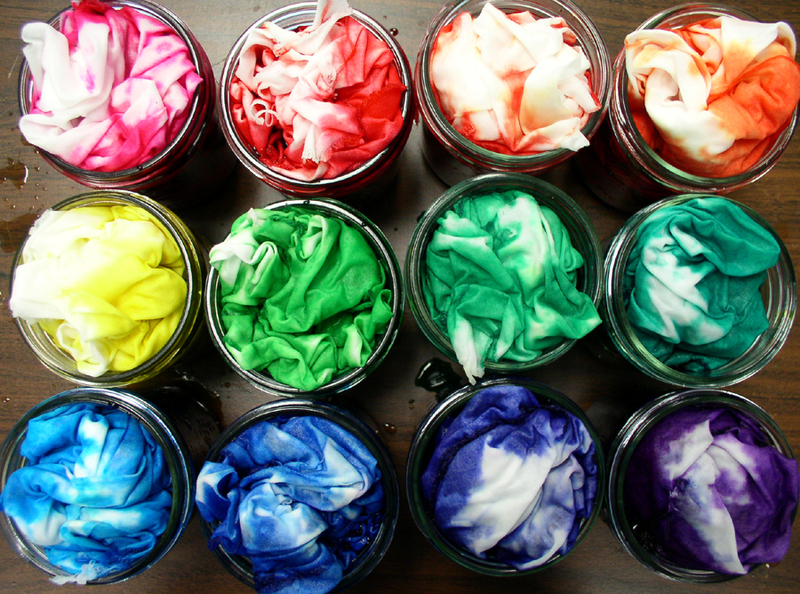 The foam-dyeing process was developed at Texas Tech University. Wrangler and the Walmart Foundation contributed seed money to the university to develop the technology. Spanish fabric manufacturer Tejidos Royo will be the first mill to incorporate the foam-dyeing technology in its denim-dyeing operations. The mill is set to receive the necessary equipment in October and will begin supplying Wrangler with foam-dyed denim by the end of the year. The process of applying indigo dye through the use of foam is expected to eliminate the need for tens of millions of gallons of water. Based in Greensboro, Wrangler and Kansas City-based jeans brand Lee – both owned by VF – will spin-off into a separate, publicly traded company based in Greensboro. The spin-off is expected to take place in the first half of 2019. VF made the announcement on Aug. 13, when it also announced plans to move company headquarters from Greensboro to Denver. The move consolidates most of its brands and 85 of its top executives in Denver. VF will leave many of its operations in Greensboro, where it will continue to employ about 545 people locally. Wrangler is also bringing back its "pop-up" store to downtown Greensboro, and is considering a more permanent location down the road. The store will open Oct. 5 at 300 S. Elm St. and will run through early January.